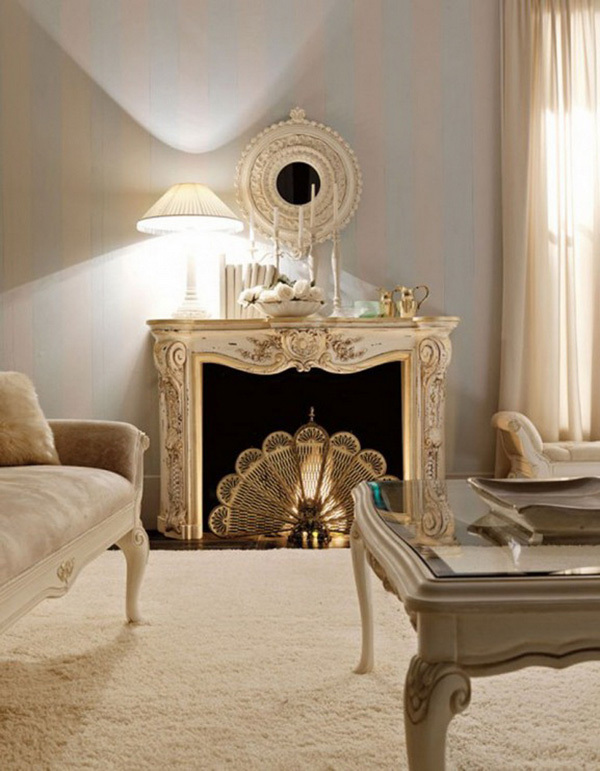 Elegant but elaborate styles look great and create luxurious feel in the room. Traditional style can look quite homey and lived-in but if you strive for a more exquisite look add Art Deco or Rococo elements to it. Think ornate furniture items, elaborate mantelpiece, trim work, fine materials like leather, noble wood and other. Flooring will set the tone to the room. Wood will make it more cozy and home-like but it can still look luxurious with rich colors and the right finishes. The stone tiles can add cold beauty and luxury to the design but in order to make it a bit more cozy use rugs and carpets. Lavish wall coverings can add texture and shine to the decor. There are plenty of options that vary in colors, textures, patterns and finishes. 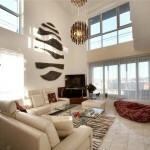 Luxurious wall coverings will add special feeling to the room. 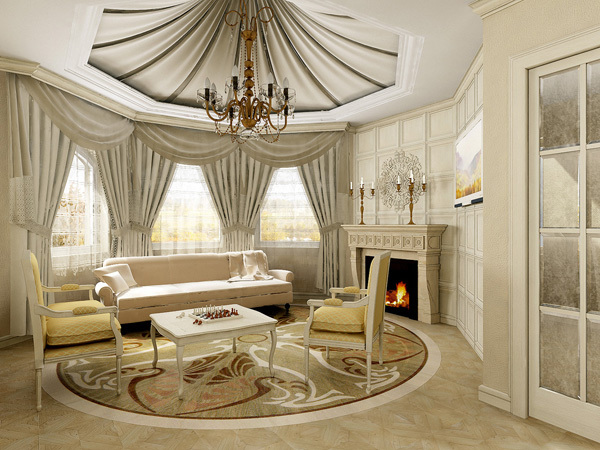 3D wall coverings add structural detail to the room while trim work make walls look more elaborate and rich. 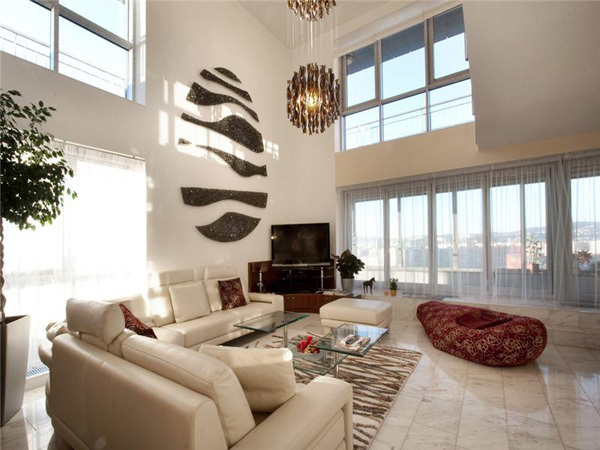 Furniture is important in bringing in much of the luxury to the decor. 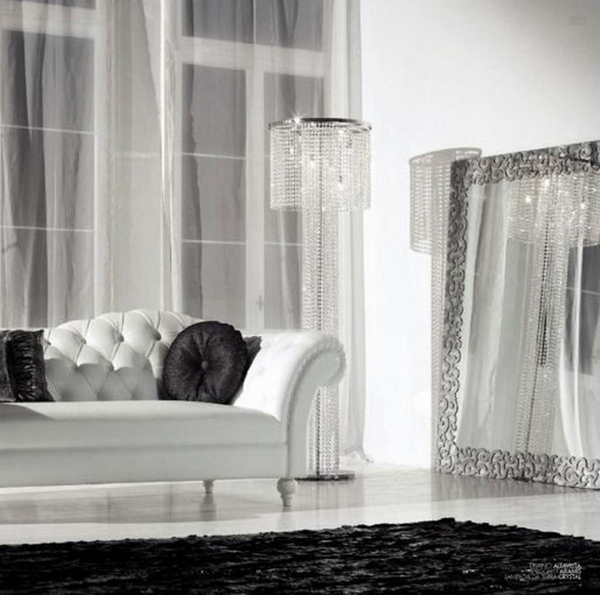 Ornate furniture adds opulence to the room as in Art Deco but if you want to keep it more simple and yet luxurious opt for sleek designs and fine materials like leather, wood, and other. 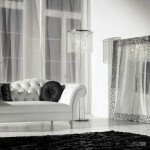 To add detail to the luxurious decor add decorative vases, lighting, and other decorations to the design. Opulent pendant lighting can often be seen in luxurious designs as it adds richness to the decor both style-wise and detail-wise. 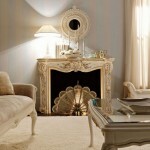 I agree with your opinion that Art Deco furniture really makes a room look more luxurious. My mother decorated the house I grew up in with a lot of ornate, wood-grained Art Deco furniture pieces and I always keep my eyes open for similar furniture when I am shopping. Thanks for the beautiful room ideas!